Hi there! 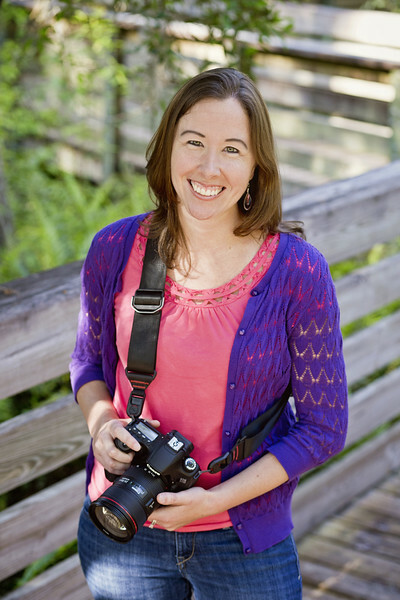 I'm Shelly and I'm an on-location photographer with a photojournalistic style. This means I'm flexible to shoot in your home, at a neutral location or spot that has special meaning to you, or pretty much anywhere you can think of! I love capturing candid moments, emotional memories, and lots of silliness! I specialize in portraiture and special events - such as weddings, family reunions, and couples sessions. I offer a custom photography experience, which means YOU take an active role in crafting your memories so that I can use my creativity and innate desire to tell visual stories and provide you with portraiture that is genuinely personalized. I’m not your typical studio photographer, which is why I generally let you choose the location for your session so that the setting has meaning to you, ultimately creating a more memorable and impactful portrait. I encourage you to bring props, multiple outfits, your pets – anything that enhances the story you want told. My passion for capturing emotion and energy that is unique to you is reflected in every image I shoot, and when it’s over you’ll be presented with a diverse gallery of images. I work in and around the Orlando, Florida, area - but I love traveling! If you'd like to schedule a photo session or would like my current pricing and packages list, please email me at ShellySasse@gmail.com for more information. Some fun facts: I'm a retired soccer player turned sand volleyball enthusiast and I have a passion for anything pumpkin flavored! I volunteer at an animal shelter in my spare time, hoard scented candles, and I met my husband while playing volleyball. You can browse my galleries for a sample of some of my favorite sessions. I'm excited to meet you!